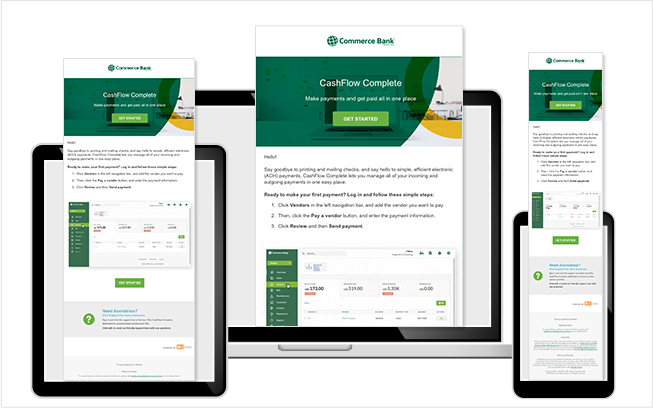 FLEX templates bridge the gap between customization and ease-of-use. As marketers, the ability to quickly customize layouts, swap out sections, or adjust the details of a landing page or email template is extremely valuable for efficiency’s sake – and before now, a developer was required. 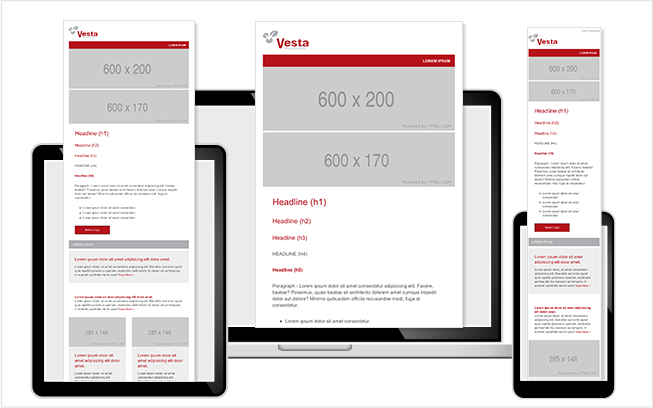 FLEX simplifies template development. Working natively within Marketo, there is no need for third party integrations or overhead. Adoption is quick, and with intuitive, self-explanatory settings and highly customizable drag-and-drop modules, anyone can use FLEX. 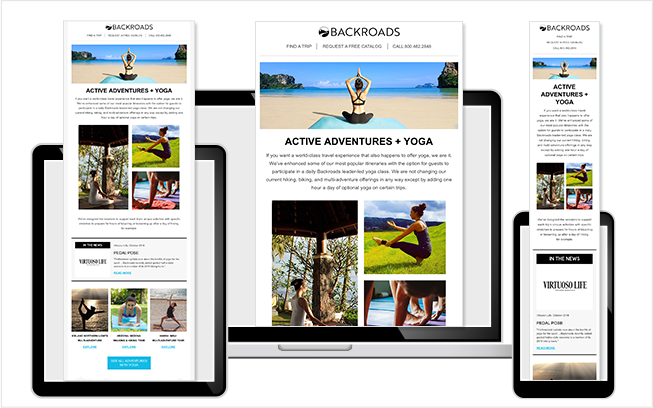 FLEX email templates utilize a future-proof development process that supports more than 65 email clients/platforms. FLEX landing page templates use the widely adopted Bootstrap library for modern, highly compatible and responsive layouts. All FLEX templates enhance your Marketo experience while providing a perfect balance between flexibility, user-friendliness, and compatibility. Let's talk about how FLEX can help you.